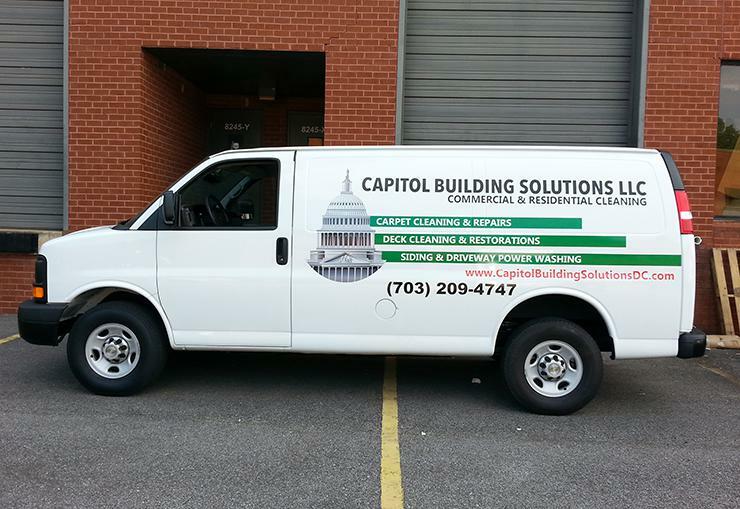 Capital Exhibits is a full vehicle wrap company with all latest equipment to design, fabricate and install full wrap with UV protection and lettering on doors, sides and back of your vehicle. If you have a design in mind let us know and we’ll incorporate that into the design. 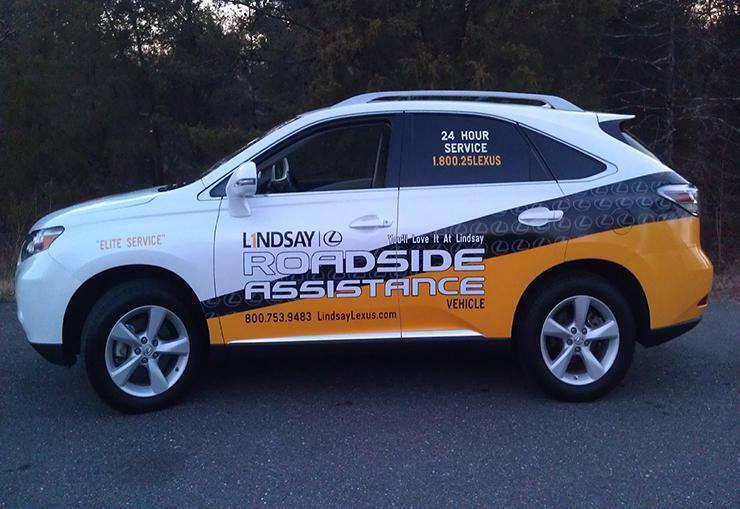 Our graphic designers can come up with the full attractive design with images for your types of business for your card, SUV, van, box truck, bus, boat, motorcycle and more. Once the design is finished we’ll email you the e-proofs, once the e-proofs have been approved by you then we’ll print a sample sheet using the same material to make sure you get the colors you were looking. Once we get that approved by you then we go to the production and installation. 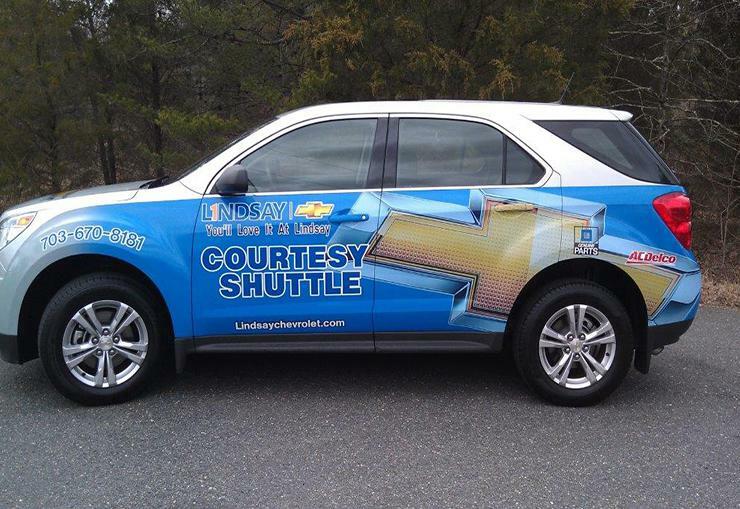 Vehicle Wrap Maryland MD – Cars, Trucks, Vans, Boats & Buses by Capital Exhibits will put your company over the top on the road. The production can take 1-3 days, for the most part we can get small vehicles done in one day. Capital Exhibits will beat any reasonable prices using high-end UV protected material. 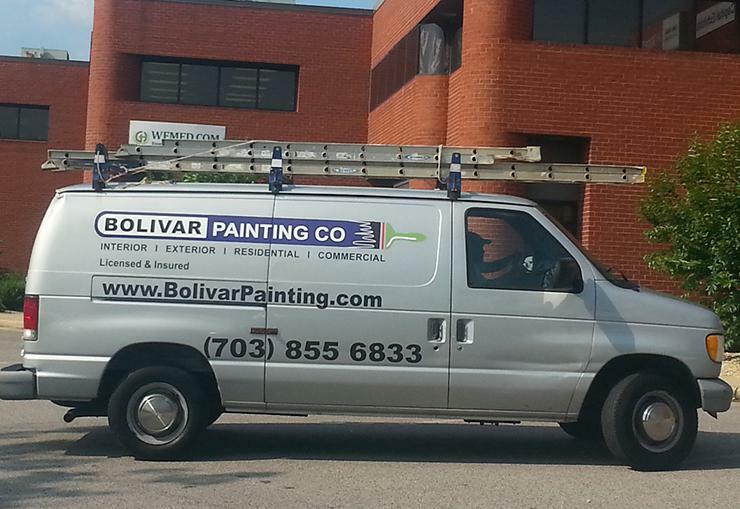 We use the best materials and techniques to provide the perfect look and finish to your Car, Van, Bike, Bus, Taxi or Boat. We have an in house artwork team, that are able to create eye catching design for your vehicle, they can take ideas and return with a full concept proof for you to view before any work is carried out and vinyl applied. 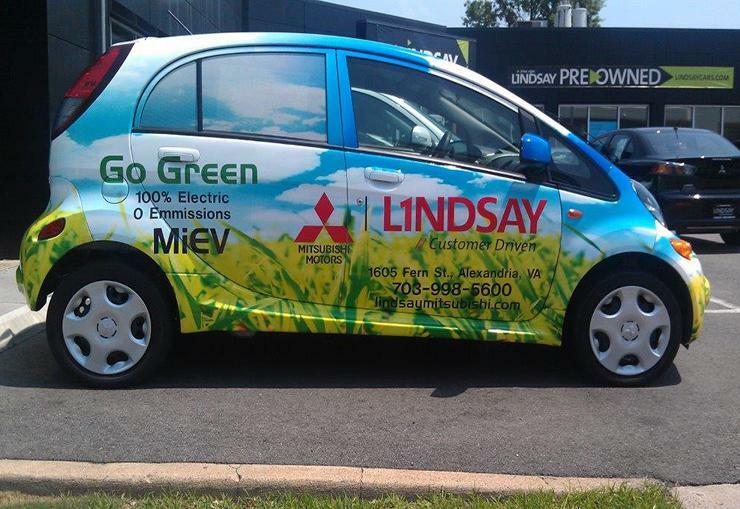 If there is a certain color that would like your car to be, we can also color match for you. 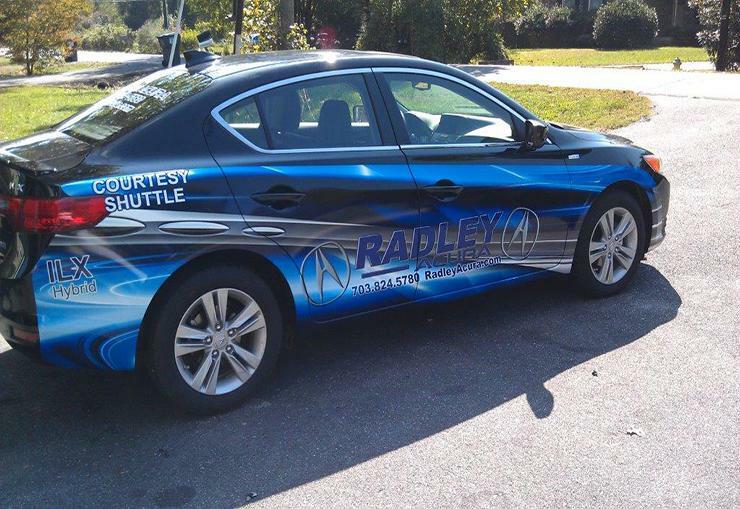 There’s no project that’s too big or too small for our team to manage, so from partial wrap to a full vehicle wrap and box truck graphics, we’re the one stop shop for all your vehicle wrap needs. 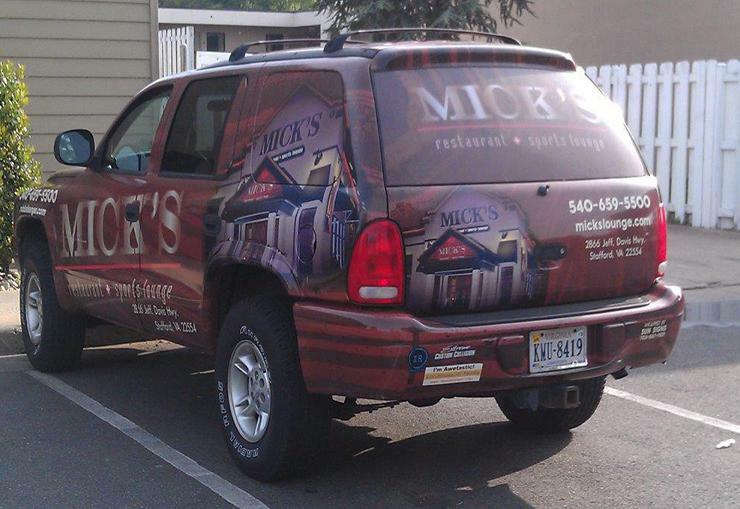 Capital Exhibits Build your Best Image With Vehicle Wrap Maryland MD – Cars, Trucks, Vans, Boats attractive designs! !